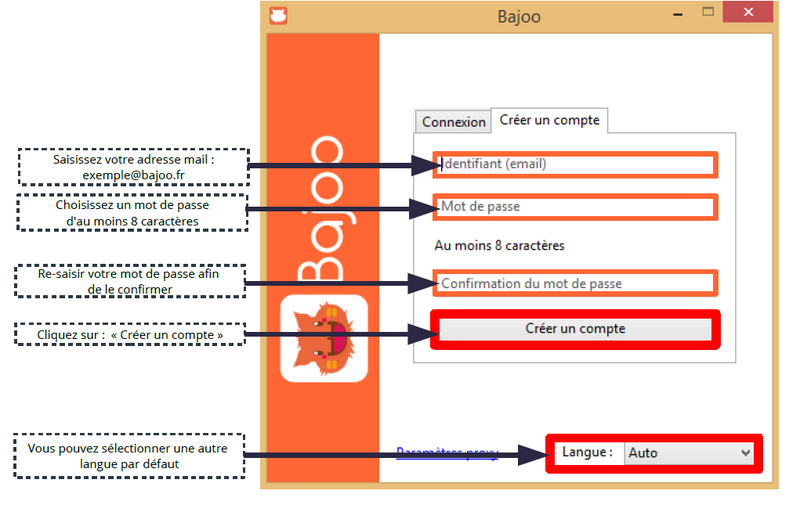 Download the Bajoo desk application. 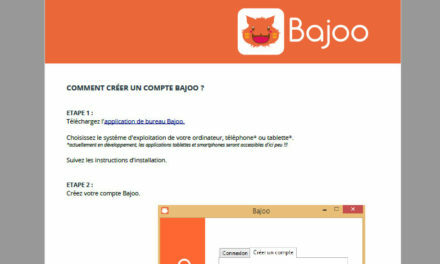 Choose your computer, phone or tablet operating system. 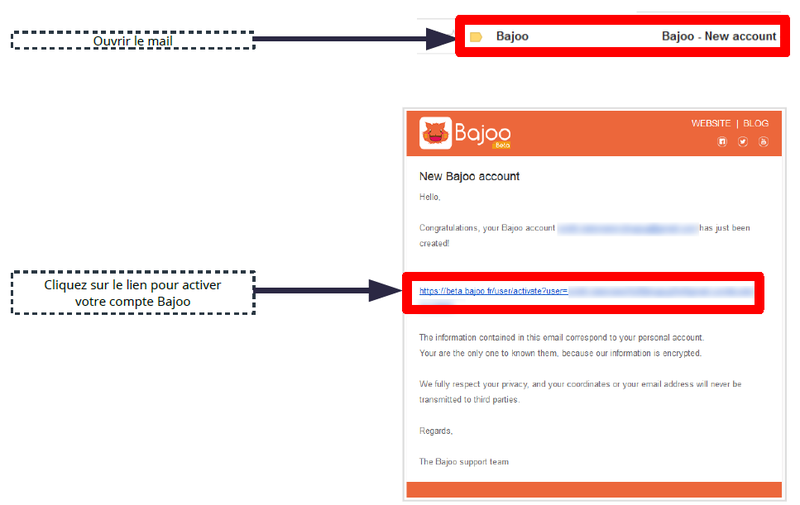 Confirm your Bajoo account creation. You must have received a creation confirmation email. 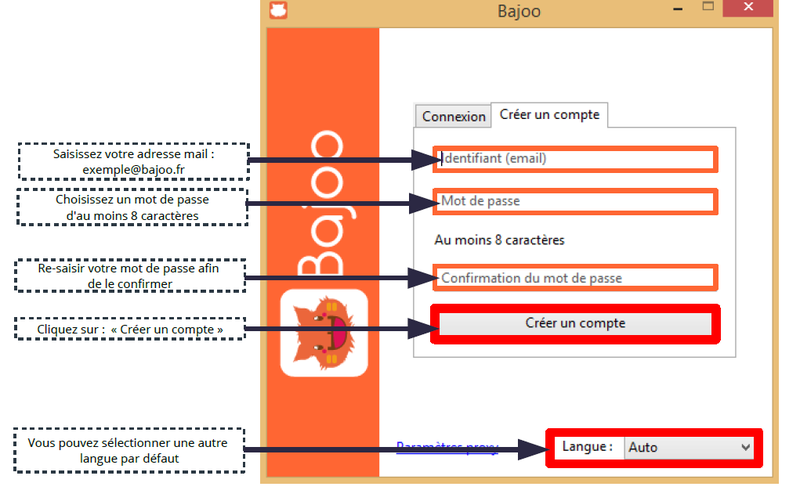 Return on your Bajoo application. 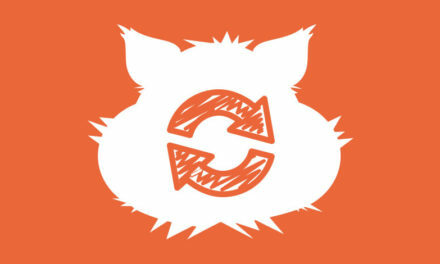 Configure your application and confirm your account.